Just got back from Crystal River! had loads of fun!! 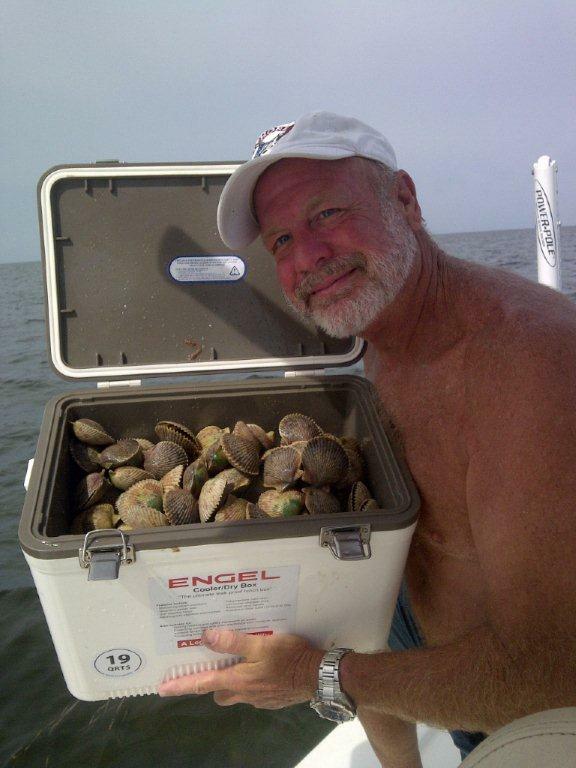 Every year I say I am going to go scalloping and I never do. I really have to go this year. That was my first time..I was suprised at how easy it was. It's just a matter of getting out there...anchoring for a while (if you find a good bit of them), then moving to different spots. All in about 4-6 feet of water.